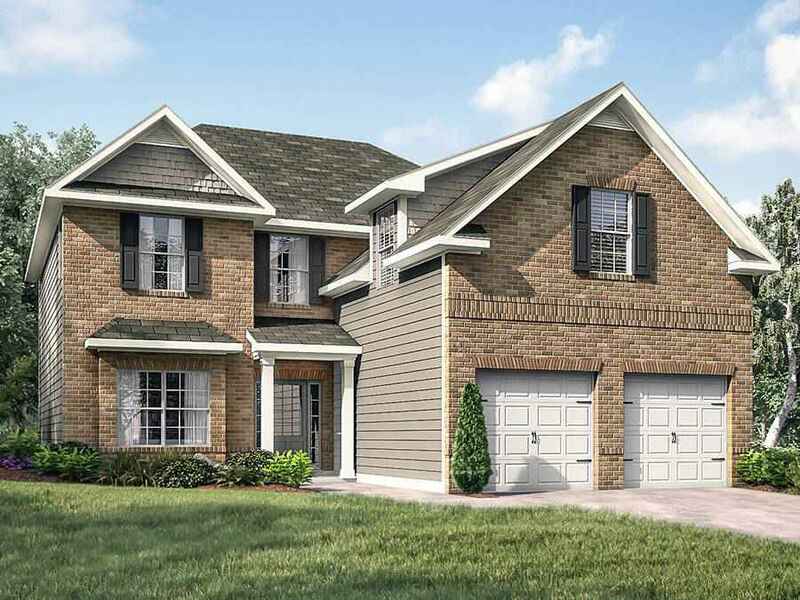 Introducing our newest community in East Paulding, The Summit at West Ridge. If you are looking for generous floorplans within an excellent school district, look no further. This swim community features over ten amazing floorplans to choose from, with large 4 and 5 bedroom floorplans your family will truly love. All homes include brick and hardi exteriors, hardwood floors in foyer, coffered dining room ceilings, wrought iron stair railings, large kitchens with islands, granite counters, stainless steel appliances, large secondary bedrooms and much more. Call today to schedule an appointment to view your future home place.Basements Available!